Petanque in the garden or walking in the area. Enjoy the great outdoors. In the area you have many villages and river beaches where you can discover the real Portuguese life. 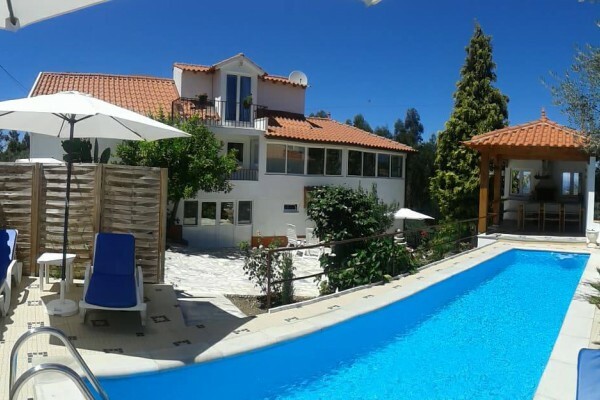 The region also has a rich culture, Coimbra, Gois, Conimbriga, Buçaco or you can go into the mountains to the Serra da Estrella of Portugal's highest mountain or you can easily visit the sea. The central location can be visited easily by highway or rail Lisbon or Porto. 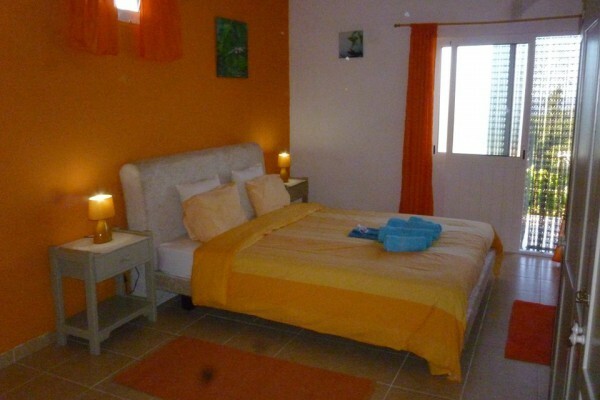 No experiences yet with B&B Casa Bellavista. Be the first! 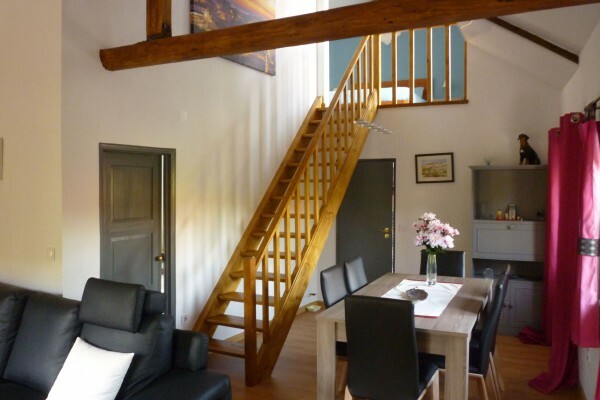 Did you stay in B&B Casa Bellavista? Let us know what you thought about it and help others to make the right choice! 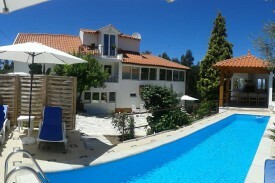 * I confirm having stayed in B&B Casa Bellavista. 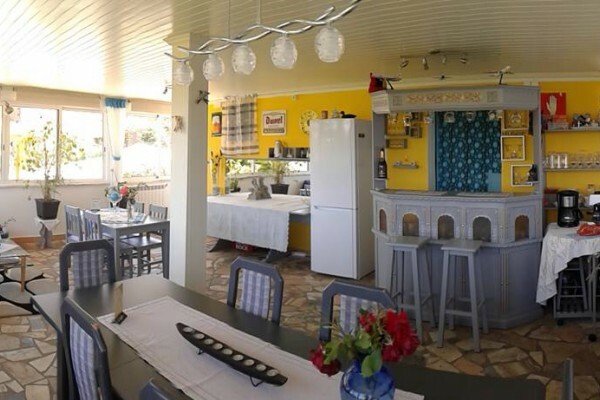 Find other bed & breakfasts in Murganheira or all bed & breakfasts in Centro.